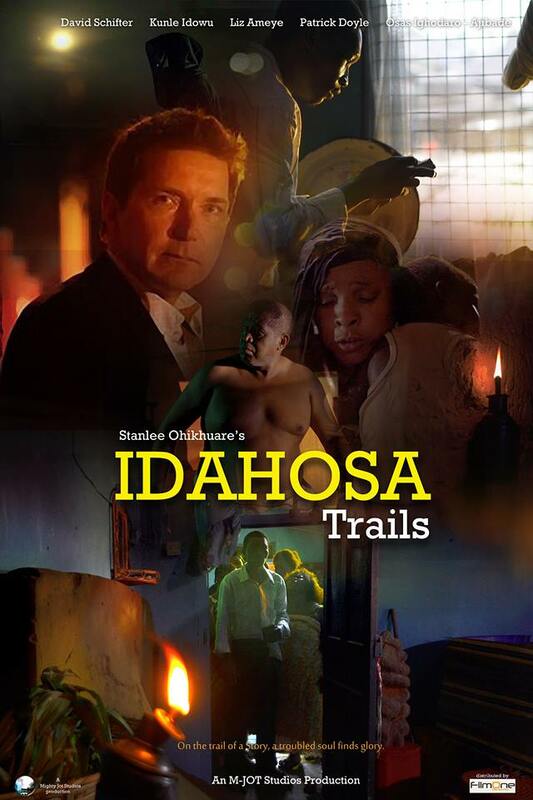 The story is about the coincidental experience of an American Journalist (Thomas Book – David Schifter) who seeks to interview a reputable preacher (Idahosa) based on his perception of the latter’s role in the miraculous recovery of a popular chief in Benin City, whose recovery happened spontaneously after six years in a coma. Led on by the Chief’s testimony, Thomas Book sets out to find the man whose name “Ida eh’ Osa” was mentioned during his interview with the Chief. He is introduced to a young pastor (Pastor Osas – Kunle Idowu) who obliges to be of assistance in getting Thomas Book, to encounter the man called IDAHOSA. Thomas Book sets out on an adventure to get a remarkable story, but ends up having an encounter that would change his life forever. Original Story & Screenplay by: Stanlee Ohikhuare. Stanlee Ohikhuare (LEE) is an Auteur and Artistic Surrealist. He is a Fine Artist by training and specializes in Painting. As with most auteurs, Stanlee is a shooting director who contributes immensely to the entire artistic process of his films. In the Idahosa Trails production – as with practically all his productions, Stanlee is the head of all the Technical and Creative units. 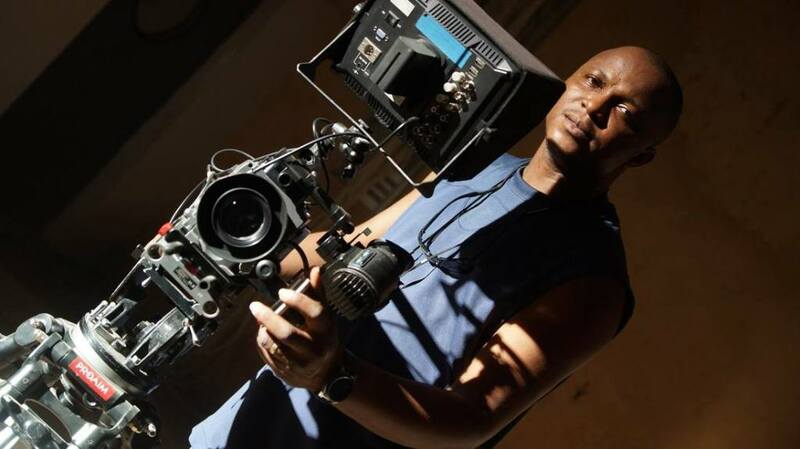 He is the Director, Cinematographer, lighting Designer and overall Production Designer. Stanlee treats film making like Fine Arts and pays absolute attention to every artistic and Technical detail to ensure that the Artistic merit of his productions remain exceptional, and true to his original perception. Stanlee is primarily an Art house Filmmaker, dedicating his film making career to Artistic films.